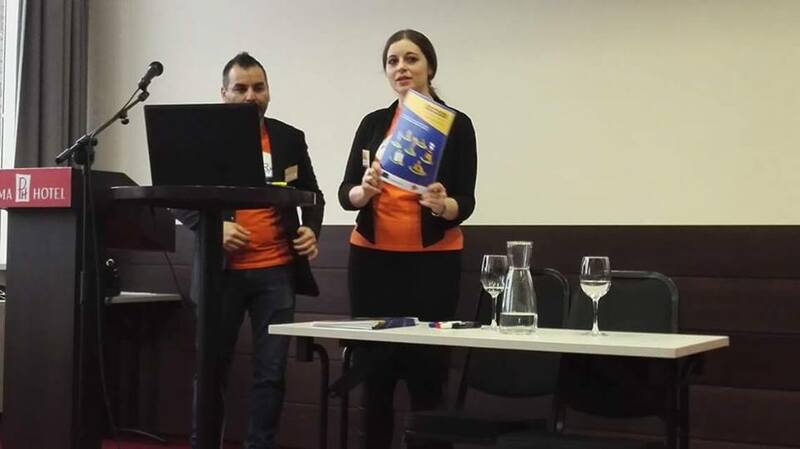 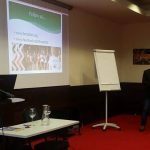 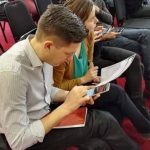 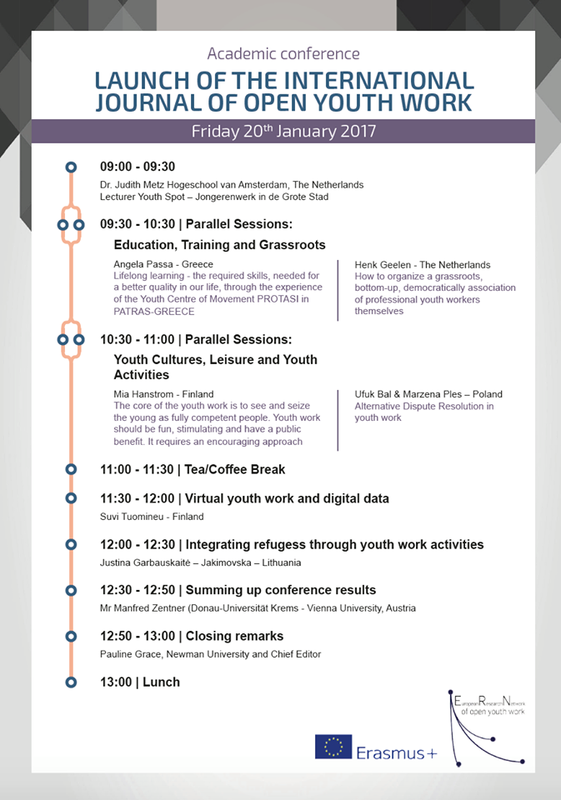 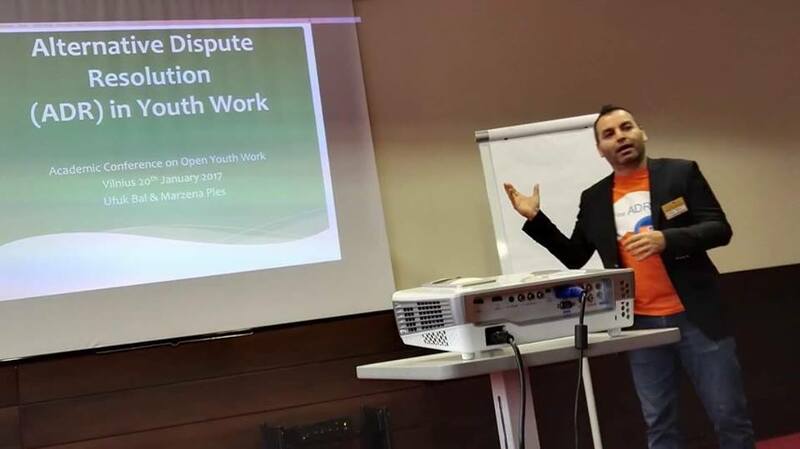 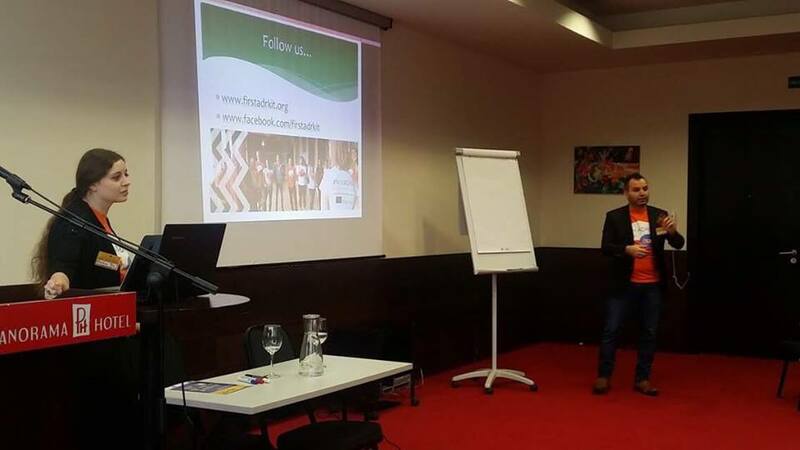 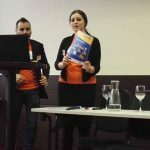 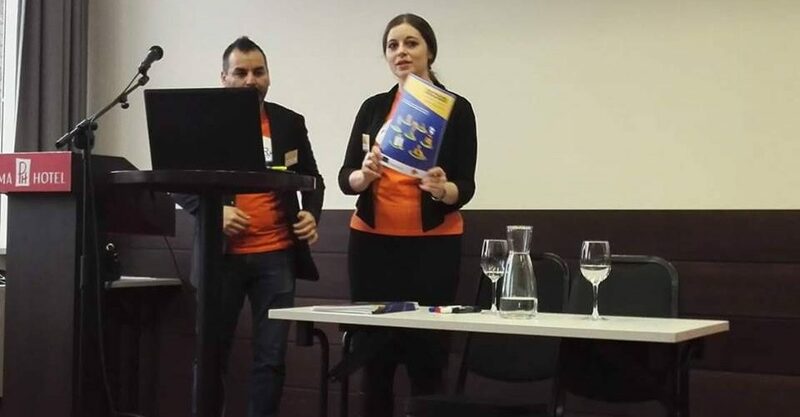 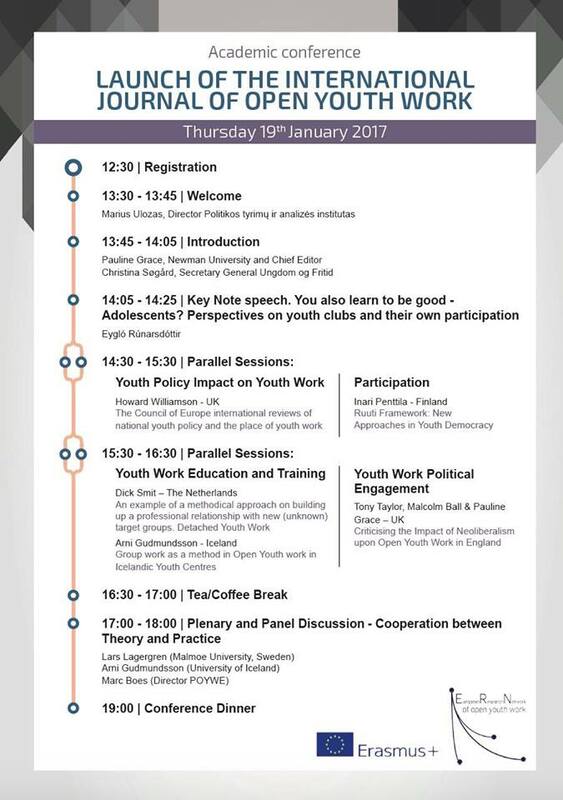 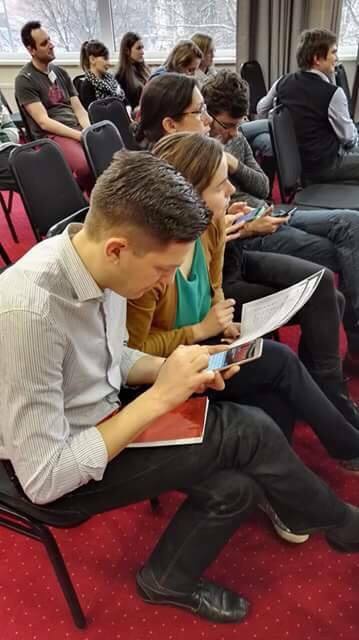 On 20 January 2017 Marzena Ples and Ufuk Bal, participants of FirstADRKit project, were speakers during the academic conference “Open Youth Work” in Vilnius. 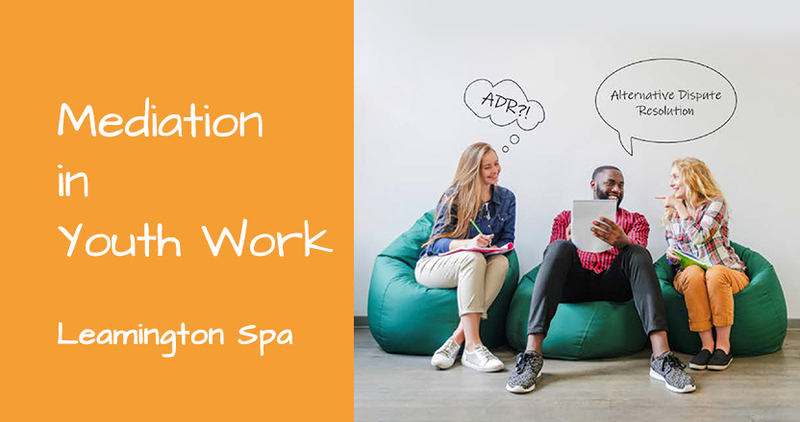 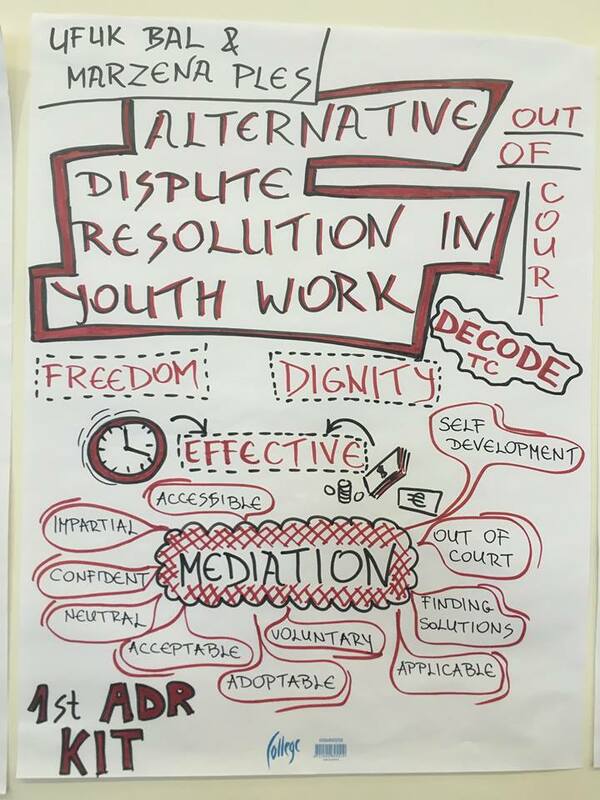 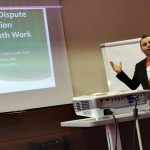 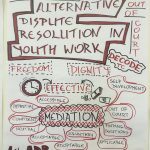 They have presented the concept of Altenrative Dispute Resolution in youth work and presented what the whole team have done so far in the project. 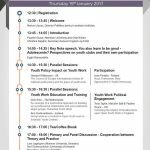 The aim of thies presentation was to raise awaness of ADR among youth workers and scientitis present at this international conference.